The Canadians place very high importance to studies, this being the case the Canadian government spends a lot of money to keep upgrading its education system. 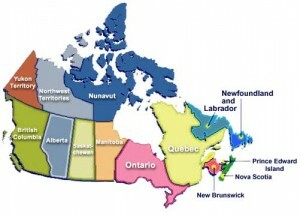 Canada is considered as one of the best places and is among the top ten countries to live. 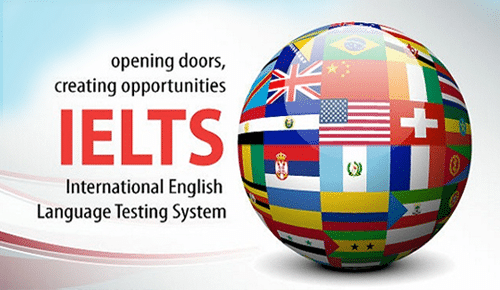 Below are more details and IELTS and TOEFL. Novus is keeping with its philosophy of being a mentor, motivator and guide to every aspirant, helps not only in terms of giving you the best training for securing an optimum score in all your prerequisite tests, but also helps in terms of guiding you every step of the application process with the objective of securing for you the best possible future. Matching the student profile with the right school and country is many a time the most challenging task. The right advice can save many a student from wasting time and money in futile pursuits. The considerable experience and expertise of our professionals, together with the huge database of universities, programs and career options, ensure students of reliable advice. Our study abroad Visa Consultant will provide comprehensive advice relating to the collation of the relevant documentation that you need to submit along with the visa application. Our study abroad Visa Consultant will also guide you through the key aspects of any interview that you may have with the Embassy. Call us today at 9100088186/87 or fill out request form for a free counselling with our experts.